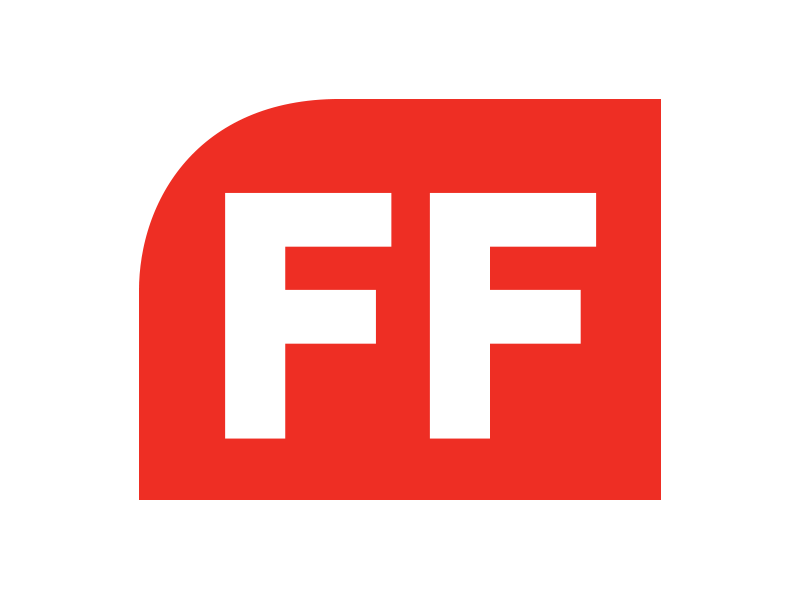 For worry-free installations, choose hardware components manufactured by FlexiForce. We manufacture a complete line of hardware components for residential and commercial overhead doors. 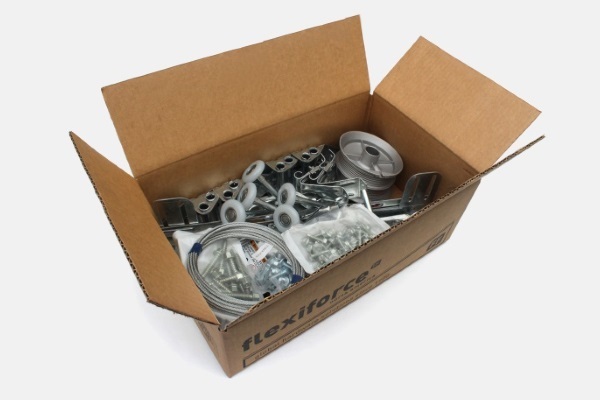 Whether you’re looking for bulk hardware or pre-packaged hardware boxes, we’ve got you covered. Contact your sales representative today to find out how we can meet your hardware requirements. Whether your application requires standard lift, high-lift, pitched track, low headroom, or full vertical lift, we have all the components to supply your hardware needs. 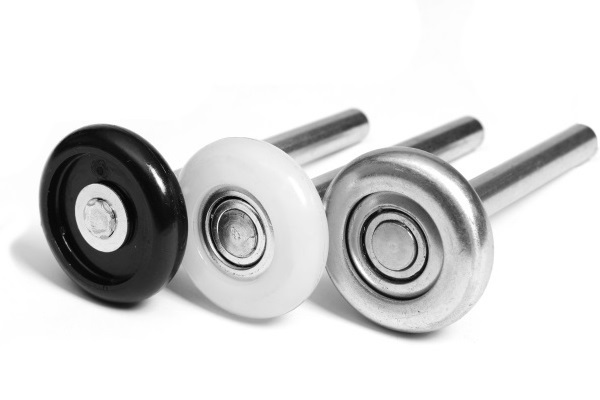 With a wide variety of 2” and 3” rollers available, we have the product to suit any application. 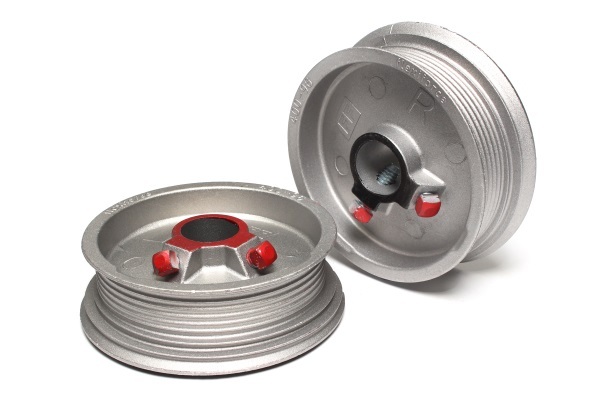 All of our rollers are engineer-tested for maximum load rating and minimum cycle life. We pride ourselves on our premium-quality galvanized wide-body hinges. Our offering includes everything from light duty 18-gauge to heavy duty 11-gauge. We carry a comprehensive selection of aluminum cast-molded drums for all residential and commercial applications. Whether it be standard residential, commercial cable sets, or custom cut cables, we are able to supply all of your cable needs. Not to mention we also carry bulk cable rolls and all the accessories should you wish to cut your own. 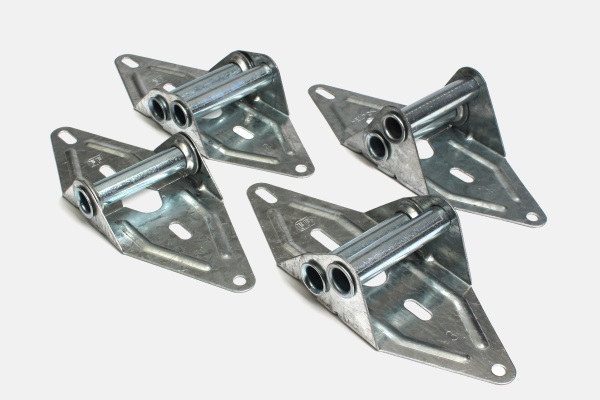 Angle mount or bracket mount, we have you covered. With a variety of gauges and sizes, let us help you mount any size door in every application. 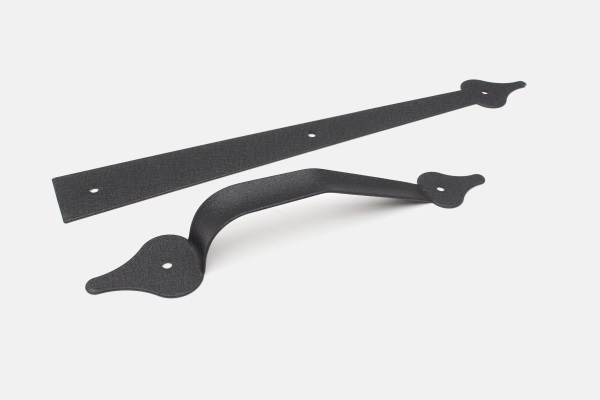 Gussets add strength and stiffness to individual components. Rounded corners result in a safe and professional installation. Increase the curb appeal of your home by adding some decorative carriage hardware. Choose from our variety of rustic or traditional lines and see what is the most aesthetically pleasing for the door and the home. 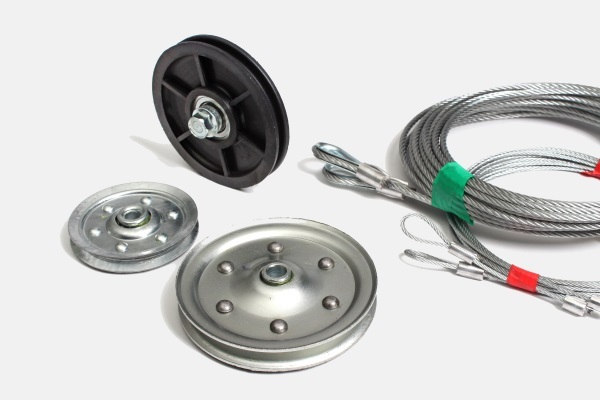 We offer a wide selection of locks to secure your door and many shaft-mount and wall-mount, gear-reduced chain hoists to suit your desired application.